A new peer-reviewed analysis shows that EFSA and ECHA twice watered down the statistical strength of evidence linking glyphosate with tumour increases. 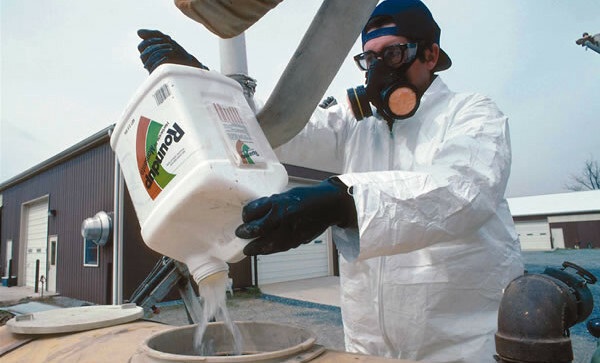 The new analysis shows that if the European authorities had properly applied their own benchmarks and “weight of evidence” approach, they would have inevitably concluded that glyphosate is carcinogenic. The analysis includes a science-based rebuttal of ECHA’s claim that it adequately addressed concerns about how it applied statistical analyses and the weight of evidence approach. 3. The 11 significant increases were described in BfR’s (German Federal Institute for Risk Assessment) Addendum dated August 2015 (available at gmwatch.org/files/Renewal_Assessment_Report_Glyphosate_Addendum1_RAR.pdf), while only one was mentioned in the EFSA Conclusion approved on 30 October 2015 (EFSA. Conclusion on the peer review of the pesticide risk assessment of the active substance glyphosate, EFSA Journal 2015;13(11):4302. doi.wiley.com/10.2903/j.efsa.2015.4302).